If, like me, you frequent the money forums, then you have probably come across the term no risk matched betting. Most of the people I speak to are a little dubious of getting involved because it has betting in its title. I think the idea of gambling puts people off, but matched betting isn’t gambling per se. Gambling, in its strictest terms, implies a risk alongside a chance of a pay-off. Matched betting incurs no risk by taking advantage of the promotions the bookmakers offer up for everyone to use. Absolutely anyone can do it, you just need a little guidance. So it is risk free betting! I understand that if you’ve read this far, you probably still think it’s a little too good to be true and you’re waiting for the catch. The only ‘risk’ associated with no risk matched betting is that if you haven’t fully understood the instructions when you execute the bet, there’s a possibility you might do it wrong. Nothing is left to luck. 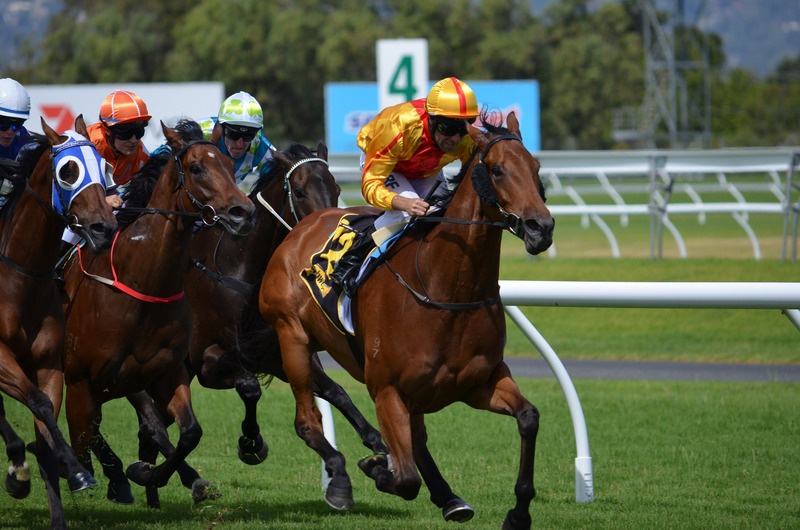 In our house we use a Matched Bets premium membership in order to do all of our calculations for no risk matched betting and we used their tutorials to get the method straight in the early days. There are other sites like this out there, but the ones I’ve seen are far more expensive. This one looks clean and is really easy to navigate. Matched betting gets its name because you match the bet you make. This means, if you bet on one thing to happen, you make a counter bet elsewhere for that same thing to not happen. This is essentially your insurance. What makes matched betting profitable is that is relies on the ‘free bet’ sign-up offer that the bookmakers use to entice new customers. By the time you’ve got round to exhausting all of those, the bookmakers you’ve already signed up to will try and woo you back with more free bets. Here’s an example of what I would do with a normal sign-up offer. Say I sign up for a bookmakers called ‘Bookies1’ (I made that up) and I have to deposit and bet £10 in order to get a £10 free bet (this sort of deal is really common). What I need to do is make sure I retain as much of that £10 stake as I possibly can. What I would do next is go to the Matched Bets site, select the calculator function and filter my results so that only the odds from Bookies1 shows. I would then filter the results for Exchange1 to be shown to match it (the exchange is like a bookmakers, except it allows you to bet on something to not happen – Betfair is a good example. This is known as ‘laying’ if you want to learn the language). OddsMonkey will show you how closely the odds match. If they are 100% match then you probably won’t lose any of your stake. Usually they’re around 96-98% and you’ll lose about 20p. The aim is to match the odds as closely as possible. Once you’ve selected what you’ll bet on, you place the bet at Bookies1 then ‘lay’ (this means bet on it not to happen) the same event at Exchange1. You’ll usually lose a few pence and unlock the free bet which will provide only profit. Generally, you’ll earn 80+% of the free bet as profit. The aim is to get as much profit as you can. With the free bet, you do exactly the same thing, but with better odds to maximise your profit. 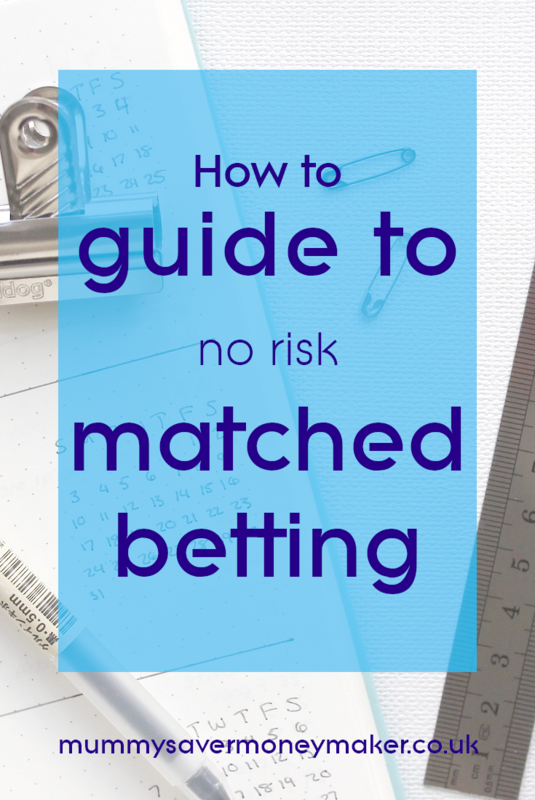 Matched Bets will hold your hand through the whole process with their really clear guides. This can be repeated for other bookies, so you can do a load on the same day if you’ve got the time. The best thing about this is that winnings are tax-free. It’s not technically an earning, so you don’t have to declare it. It’s basically free money! Now that I’ve explained it, does it seem a bit less scary/complicated? In my first week of doing it I made £100 then didn’t put much effort in on the second and earned £60. I need to make sure I do it daily because you can easily make £300-£500 per month. I could kick myself for missing out on the days I don’t bother to get the laptop out. For money money making ideas click here. Use Your New Year’s Resolutions to Make Some Cash!